Update 1: Version 0.1.2-2 of Absinthe has been released to direct the web clip to Greepois0n.com and help your jailbreak. Download it here. 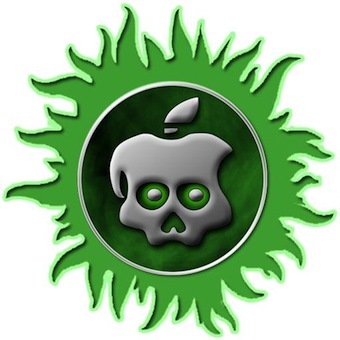 Chronic-Dev Team has finally released the GreenPois0n Absinthe v0.1.2.-1 untethered jailbreak for iPhone 4S and iPad 2 running iOS 5.0/5.0.1 firmwares. Even though the jailbreak tool is pretty simple to use but it appears that some people are getting an “Error Establishing a Database Connection” message when they launch Absinthe app during the jailbreak process. Luckily, theres an easy fix for that. Turn off any pass codes on your iPhone 4S or iPad 2 devices before running the jailbreak tool on your Mac or PC. Settings > General > VPN > Turn ON. ** You must remove every other VPN configuration you might have on your device except “jailbreak” before turning the switch to ON. This is important! You will get an error. Simply wait for about 3–5 seconds and your device will reboot automatically (if it doesn’t, hold down power and home buttons for a few seconds for a manual reboot). On reboot, the Absinthe app will have turned into a Cydia icon. Did the above solution work for you? Do let us know!